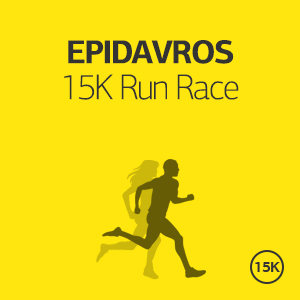 "Discover 2 Mani's Cities 25Km Race" is one of the newest and most upcoming running events in Peloponnese taking place between the cities of Areopolis and Gytheio, two great locations in Mani, giving the chance to run through a unique route along the coast of Eastern Mani. 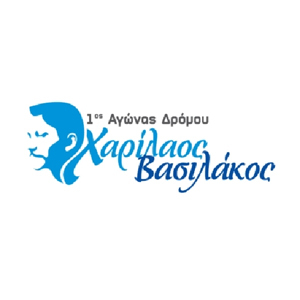 The race is organised in honor of Charilaos Vasilakos, the first marathon runner winner in the sport world history and the second Olympic Marathon in the first modern Olympic Games in Athens in 1896. Welcome to the "Discover 2 Mani’s Cities 25Km Race", offering the opportunity to runners to enjoy an amazing route in a place of scenic beauty and rich in tradition and culture, satisfying all tastes and wishes. Because it is the best way to combine running in a beautiful route and exploring one of the most interesting, exciting and historic cities, combining a scent of aristocratic mansions of renaissance architecture with the ambience of the Mediterranean flair. 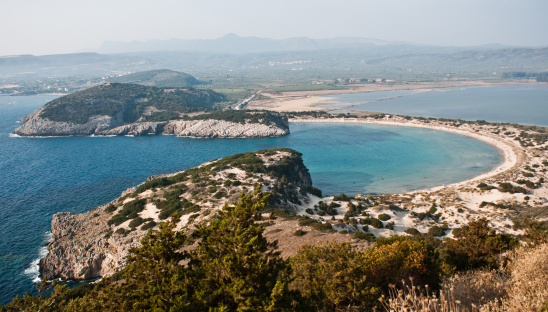 Manin Mani offers a wide range of landscape, as visitors can cross its watery ways, enjoy the sea breeze and rest under the shadow of its mythical mountains. Registration is open until Friday, 20th of September 2013. Participation can be obtained via online registration. Along the route as well as at the finish line there will be Aid stations to support the runners. 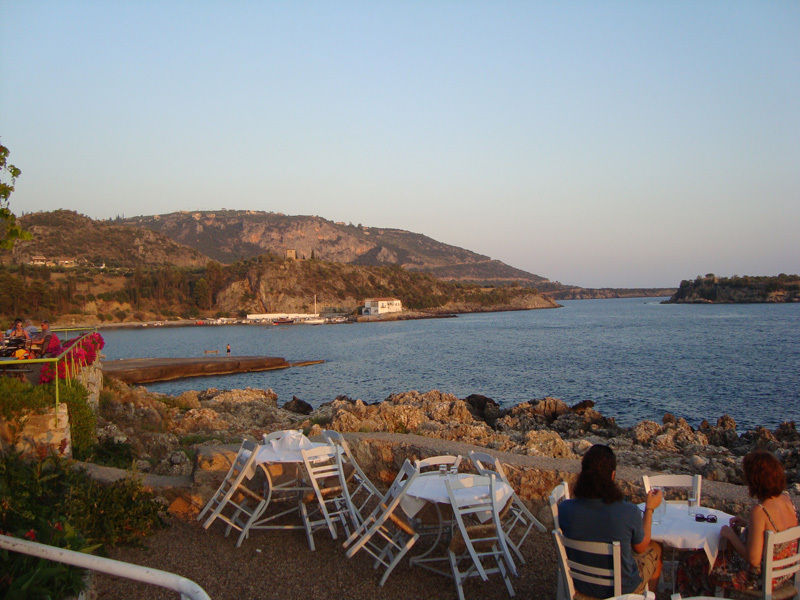 The Simple offer is addressed to those who wish to come and stay in Mani on their own. 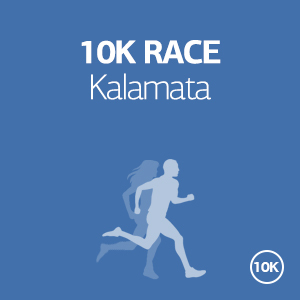 It includes all the logistics of the race entry, pasta party, transportation to and from the starting line, tips and advice for the specific race, training schedule depending on your personal targets and safe keeping of your belonging during the race. If you really want to feel like a champion, we are here to support you! This offer is ideal for those who want to experience Greece the "running way", and get the most out of their visit in Mani. We have selected the ideal locations for you, and we will suggest you the ideal vacation plan. 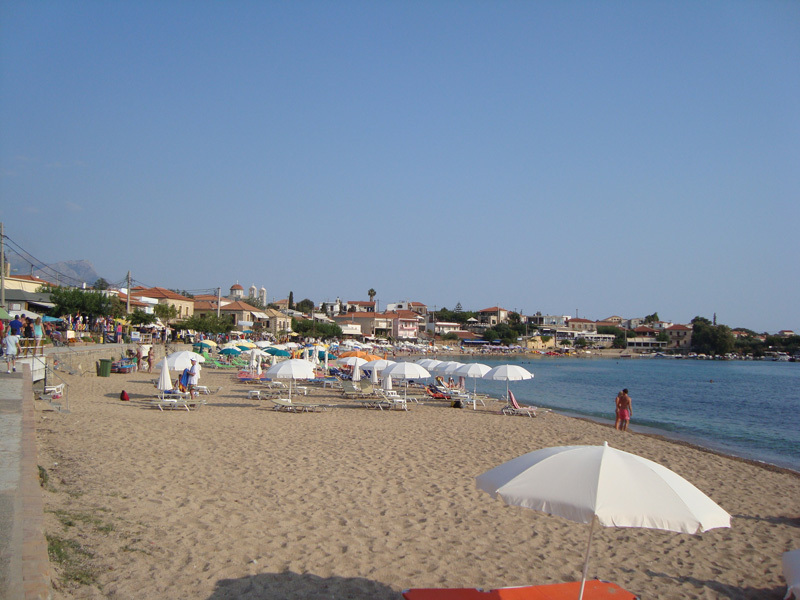 It includes the round trip from your hotel to the starting line and the hotel arrangements in Mani. 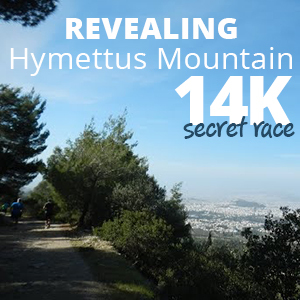 It also includes your registration to the race and all the logistics of the race entry, pasta party, transportation to and from the starting line, tips and advice for the specific race, training schedule depending on your personal targets, safe keeping of your belonging during the race, suggested vacation plan for all the days that you will be in Greece, and many more! 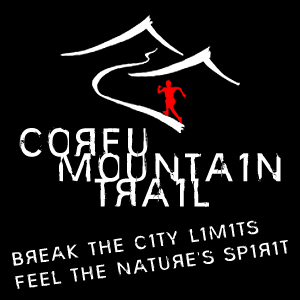 It starts from €80 per person (runner or not) with accommodation in a 3star or equivalent hotel. If you wish to stay longer, you may add as many nights as you want for an additional €60 per night per person. Please tell us all your requirements and preferences, how many days you want to spend in Mani or Greece, what other places you wish to visit (e.g.Athens, Greek islands etc) and we will come back with a tailor-made offer specific for you! We can add trainings, running tours, car/bike rental, excursions, family activities and many more. In any case our offer will include the hotel arrangements, transportation to and from your hotel, participation to the race and all the logistics of the race entry, pasta party, transportation to and from the starting line, tips and advice for the specific race, training schedule depending on your personal targets, safe keeping of your belonging during the race and suggested vacation plan for all the days that you will be in Greece. If you are a group of people, please tell us all your requirements, how many of you are running, what you like and what you do not like and we will come back with a tailor-made offer specific for you and your company! We can add trainings, running tours, car/bike rental, excursions, family activities and many more. In any case our offer will include the hotel arrangements, transportation to and from your hotel, participation to the race and all the logistics of the race entry, pasta party, transportation to and from the starting line, tips and advice for the specific race, training schedule depending on your personal targets, safe keeping of your belonging during the race and suggested vacation plan for all the days that you will be in Greece. Mani, the central peninsula of the three in South Pe­lo­pon­nese, stretches up to Kalamata on the west coast, and to Gytheio on the east. It is washed by the cool seas of the Messenian and Lakonian gulfs, and wa­tered by the Taigetos massif. 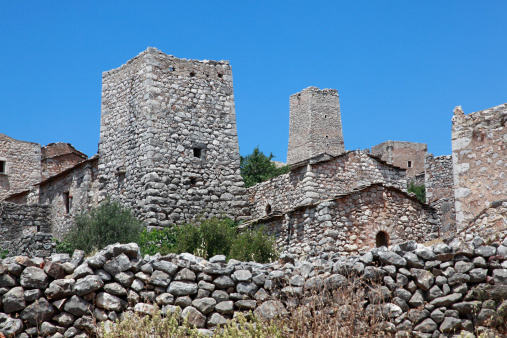 Mani is one of the most historical places in Greece since its famous not only for the famous ancient civilization of Sparta but also for its strength and solidarity in keeping the Greek nation alive during the Turkish occupation (1453-1821). It is one of the most beautiful places in Greece, combining a scent of aristocratic mansions of renaissance architecture with the ambience of the Mediterranean flair. 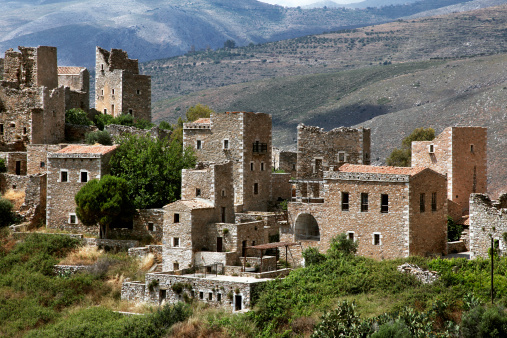 Visitors can enjoy the unique landscape of Mani and visit the Byzantine churches, Frankish castles, secluded sandy beaches and stunning scenery. The area is famous because of the film "Before Midnight", sequel to Before Sunrise and Before Sunset, as it was wrapped and shot. 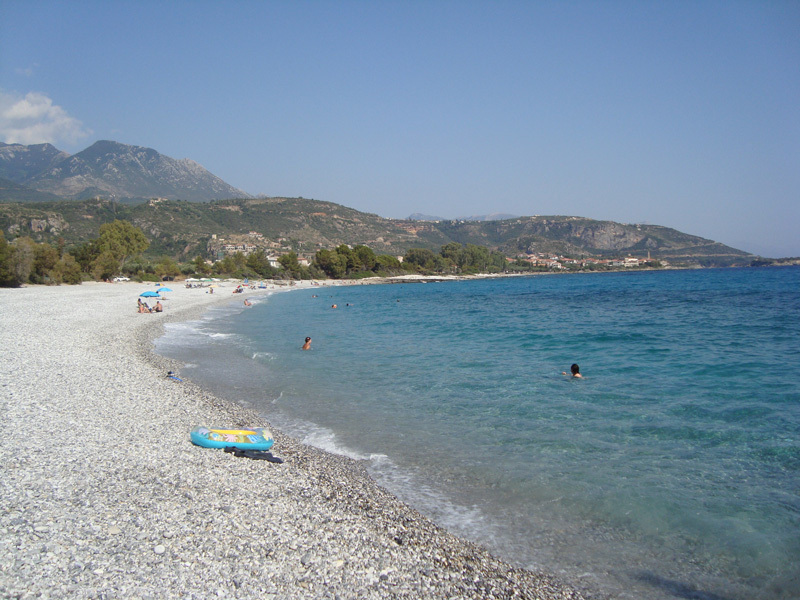 Mani is also known for the popular beaches of Kalogria, Stoupa, Kardamyli, Mavrovouni and Agios Nikolaos with nice pebble and some sandy as well. Kardamyli is a spectacularly beautiful seaside village located in Mani, the coast of Greece defined by travel connoisseurs as the New Côte d'Azur. 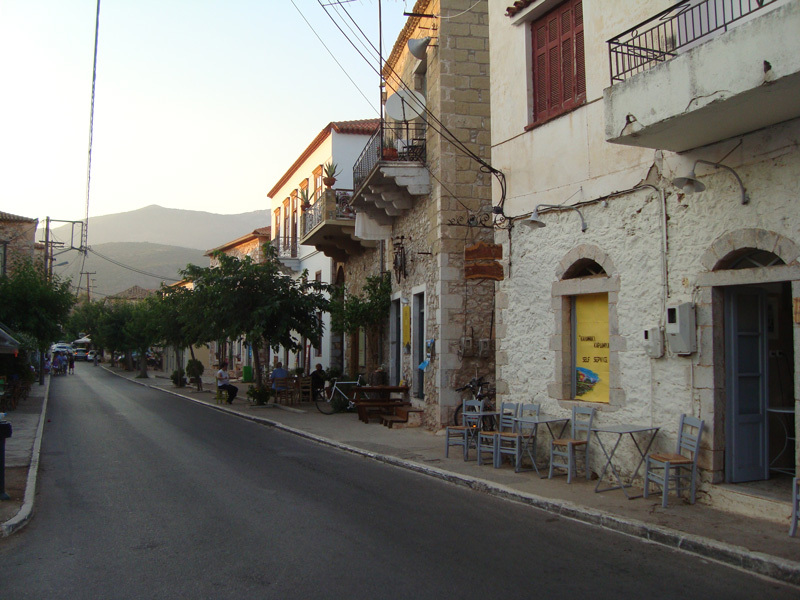 Stoupa is well-known because of the making of the movie "Zorba the Greek". 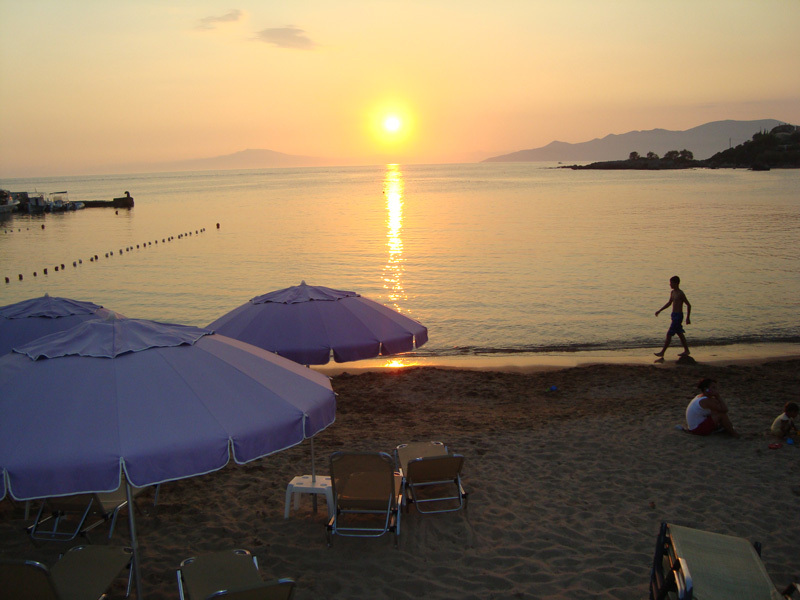 Mavrovouni beach is one of the favourite places for the "caretta-caretta" sea turtles to lay their eggs in the sand. 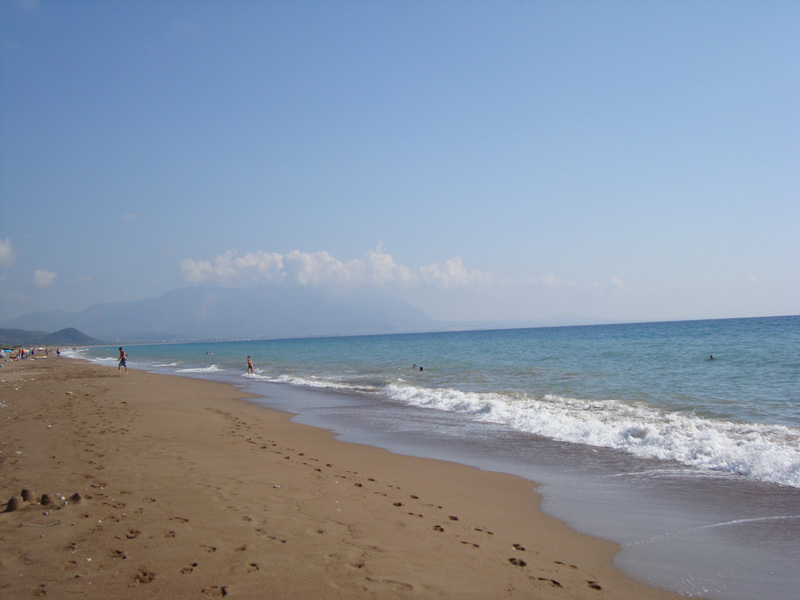 The nests are surveyed and protected of the Sea Turtle Protection Society of Greece called Archelon. Tourists can also visit the ancient tower houses of Mani (pyrgospita), the Diros stalactite and stalagmite caves, near Oitylo, which are partly underwater and visitors tour them in gondola-like boats. 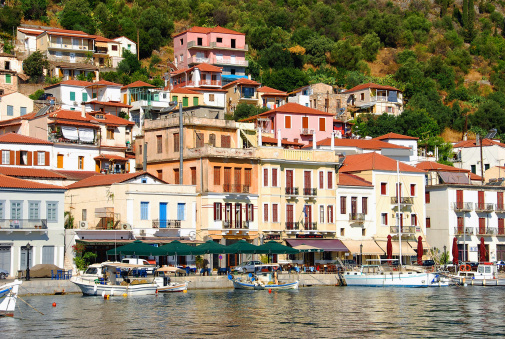 Gytheio is a lively, charming little harbour town. A long sea-side promenade, the colourful fishing boats, the narrow streets and stairways produce the typical Greek environment which fascinates every visitor. A little island called "Kranai" and connected with the mainlaind by a short dam, protects the port of Gytheio town from the open sea. It is a beautiful place with pine-trees and an ideal view-point to overlook the gulf towards the Parnon mountain range in the east and Taygetos in the north-west. The pleace is also known by the Paul Mazursky film 'The Tempest' with John Cassevettes, because it was filmed near Gytheon. 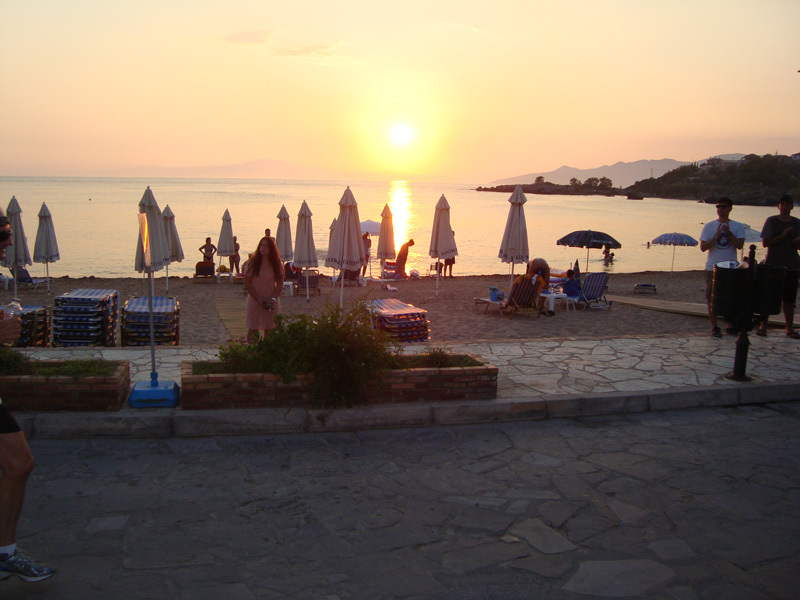 Some of the places that are worth visiting are Kalamata city, Pilos, Methoni, Koroni towns, Ancient Messene, Neda River, Voidokilia beach, Pollimnio Waterfalls.